Ciau, Riomaggiore! 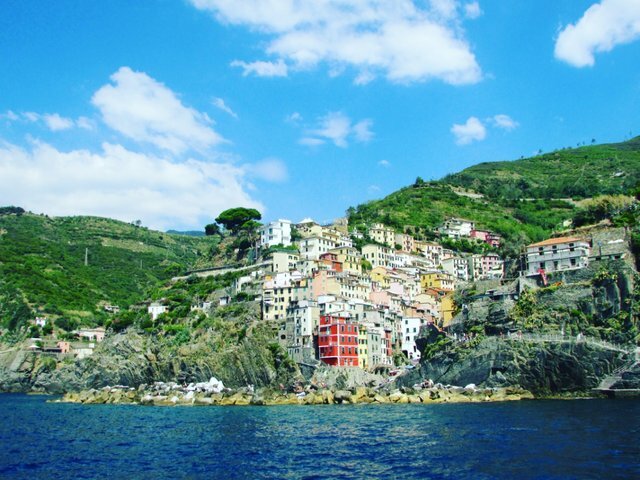 😍😍😍 Did you know that you can travel from "Terre" to "Terre" by boat in Cinque Terre, Italy? In the 80ties there where a lot more small old cars in Italy.